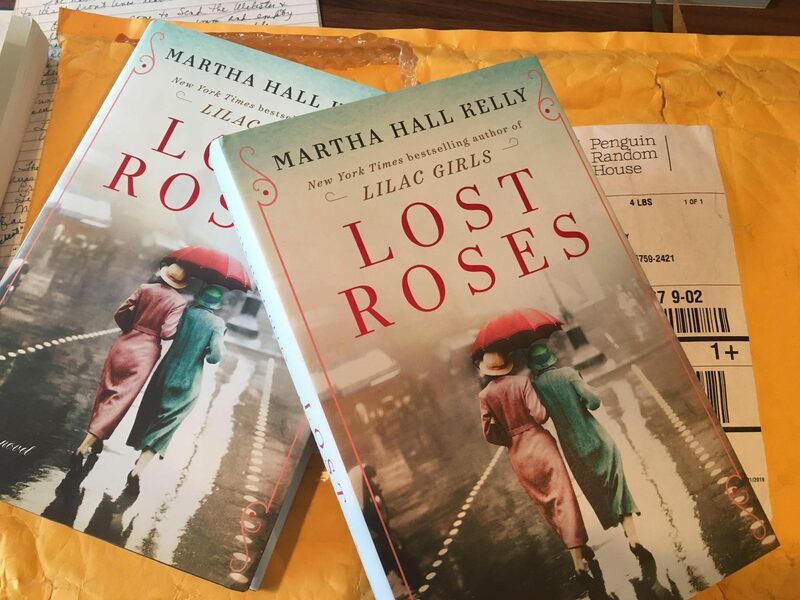 I loved Lilac Girls and look forward to Lost Roses with eager anticipation. I absolutely LOVED Lilac Girls!! It’s one of my favorites to recommend to friends. I’m looking forward to Lost Roses! I’m so glad, Cathy! Hope you like it! 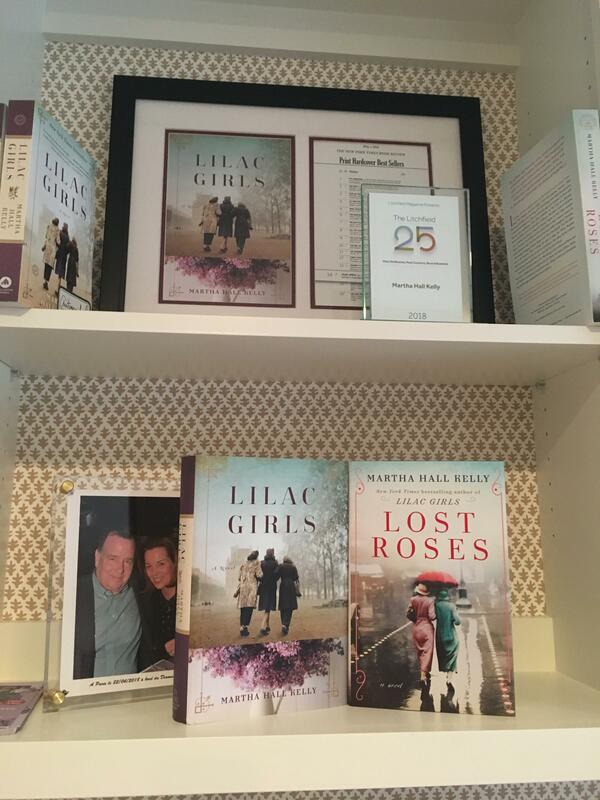 Will your New book Lost Roses be published in Danish. I think so, yes! 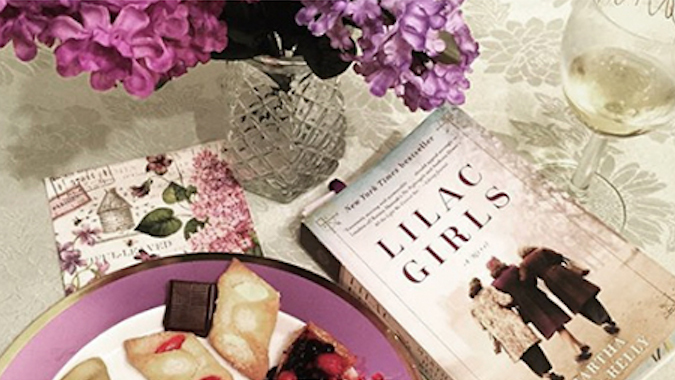 So glad you enjoyed Lilac Girls! I just found out that you had a new book and I can’t wait to read it. I absolutely loved the Lilac Girls. Thank you for writing such wonderful historical fiction! Previous postELLE Magazine is Always Amazing But this February Edition is Especially Wonderful.